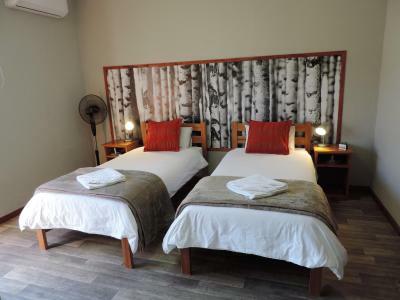 Lock in a great price for Teri-Lemveli Lodge – rated 9 by recent guests! 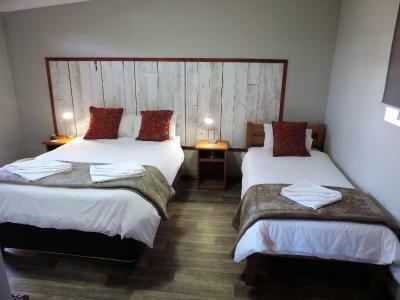 Very good overnight accommodation with great BBQ facilities a well equipped shop open for late arrivals. Clean and efficient. 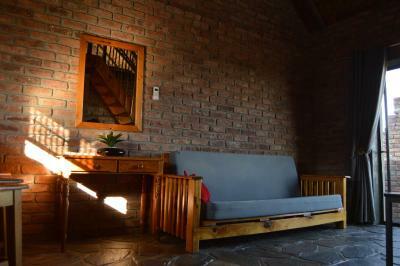 The location is really convenient when travelling between CPT and JHB, but the property is so nice, I would recommend staying longer, just to relax. 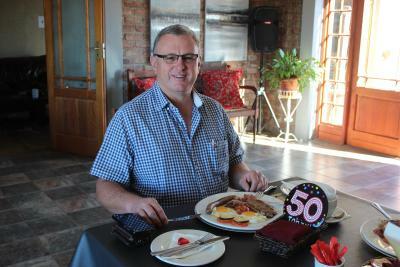 Everything you need is available, and the breakfast at the restaurant was good value. Of course the staff are always very friendly and helpful. 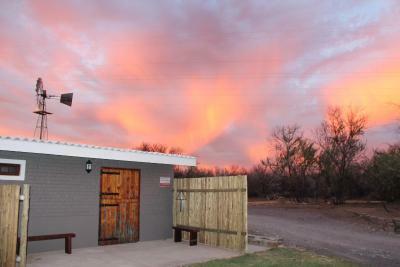 The chalets are located just off the N1, with a secure gate at the entrance. 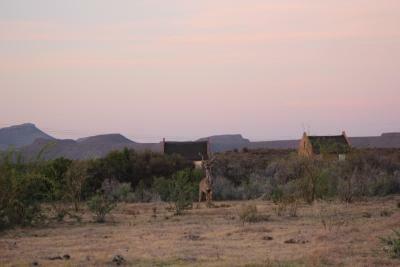 Getting access to the property was simple and efficient. 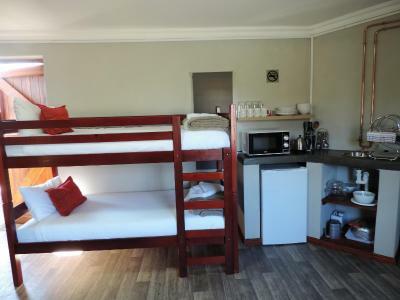 The chalet we stayed in was basic (only twin beds), with one separate room and an open plan loft. The rooms were clean (some of the crockery needed washing before use though). 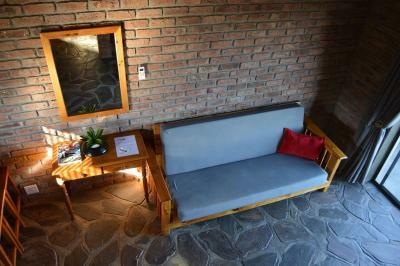 This makes for a convenient stop over and offers comfort and a peaceful night's sleep. 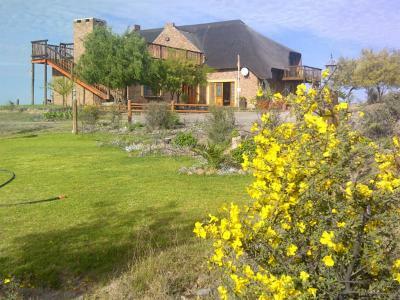 Amazing location and braai and swimming facilities. There was also a stocked shop so we didn't have to leave once we were there. 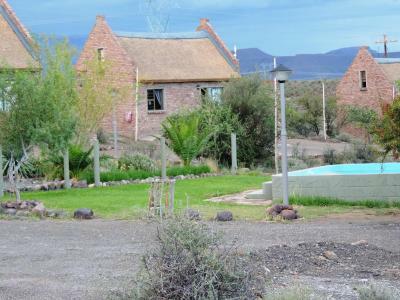 Amazing space in the middle of the Karoo region with every convenience needed in the chalets. Small, well stocked deli with good selection of meats, beverages and necessities. 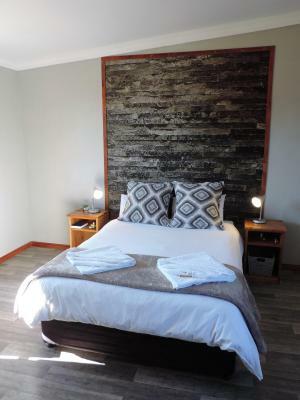 Beds excellent and very friendly and capable staff plus nice breakfast! The friendly staff - Suzanne is an amazing host. 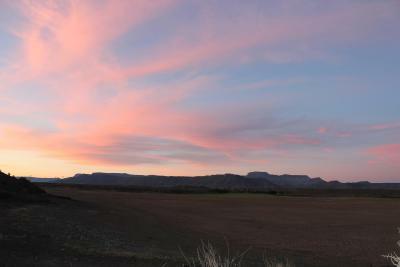 The scenery is breathtaking and so beautiful. 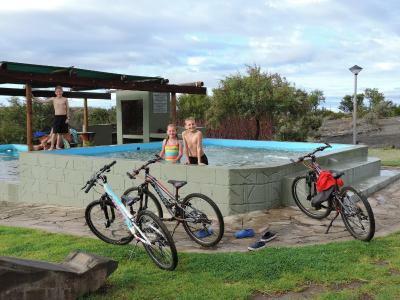 Offering an outdoor pool, BBQ facilities and a children's playground, Teri-Lemveli Lodge is located in the Karoo, just off the N1 highway and 9.3 mi south of Beaufort West. 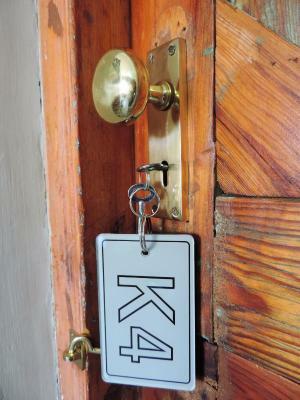 Free WiFi and Conference facility’s available. 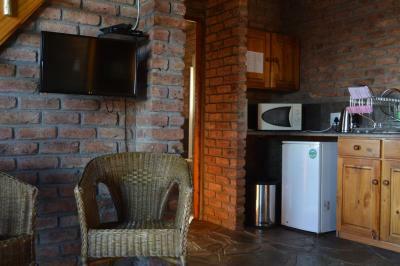 Teri-Lemveli Lodge offers air-conditioned chalets with seating area, BBQ area and a flat-screen satellite TV. 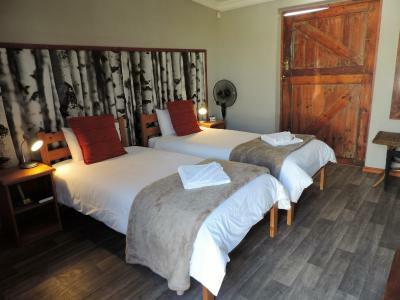 The double rooms and family rooms are equipped with a fan and kitchenette. 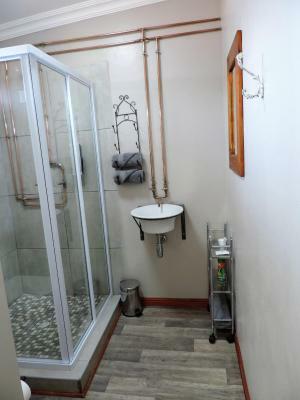 Each unit features a private bathroom fitted with a bath or shower. 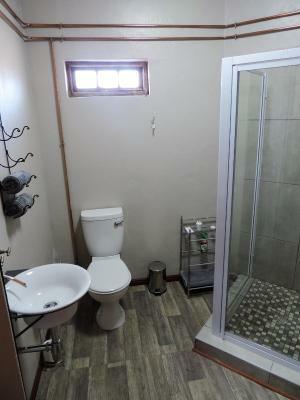 Free toiletries are offered and a hairdryer is provided. 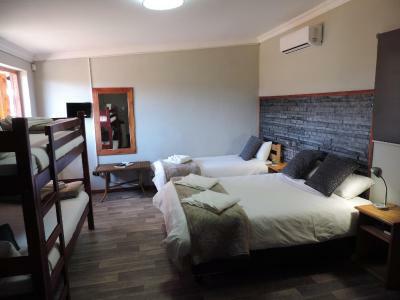 The double rooms and family rooms are equipped with a TV, fan and kitchenette. 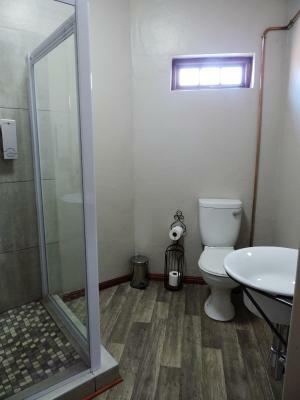 Each unit features a private bathroom with free toiletries and a hairdryer. 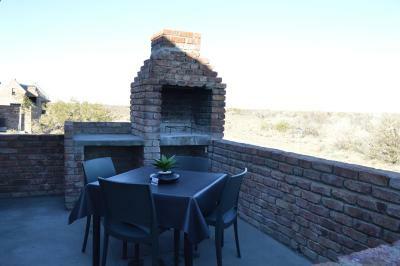 BBQ facilities available at the rooms. 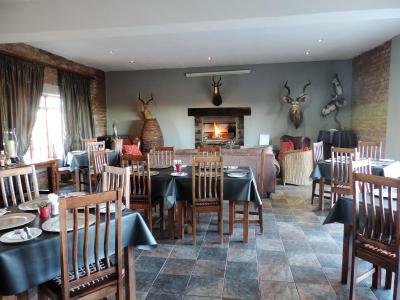 The lodge has an on-site breakfast restaurant with a view. 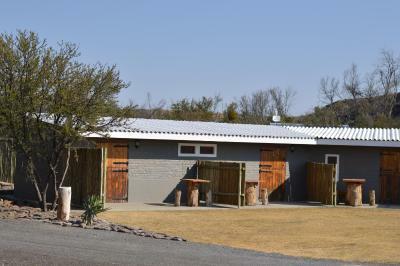 Guests can enjoy the outdoor pool or go fishing at the Stolsriverdam. 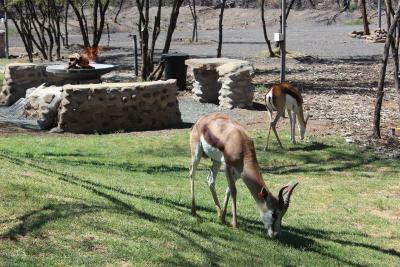 Other activities in the surrounding area include bird watching, hiking and mountain biking. 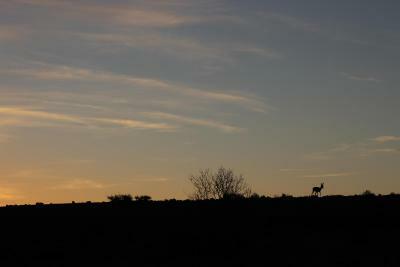 Karoo National Park is only 5 mi from Teri-Lemveli Lodge. 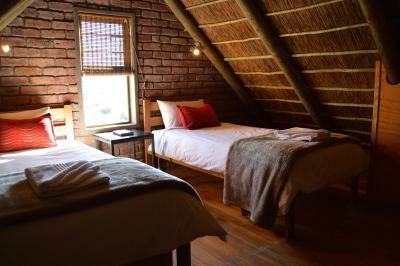 When would you like to stay at Teri-Lemveli Lodge? 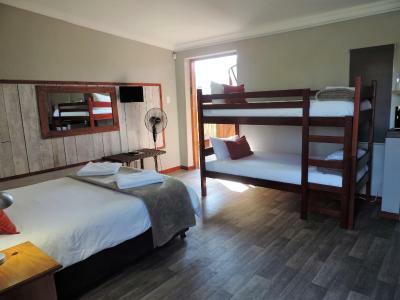 This air-conditioned chalet offers a seating area with flat-screen TV, barbecue facilities and private bathroom. 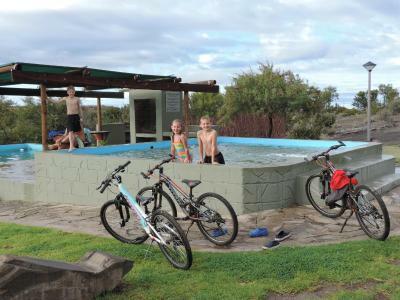 Guests have access to an outdoor pool. 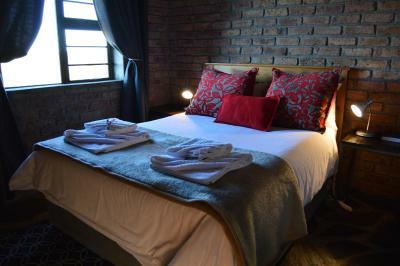 This room is equipped with a fan, kitchenette and a private bathroom with free toiletries and a hairdryer. 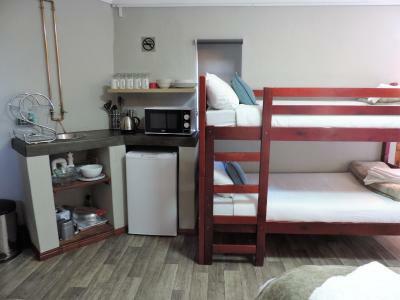 One of the rooms has a double bed and the other ones have twin beds. 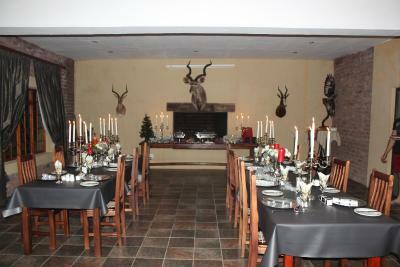 Guests have access to an outdoor pool and barbecue facilities. 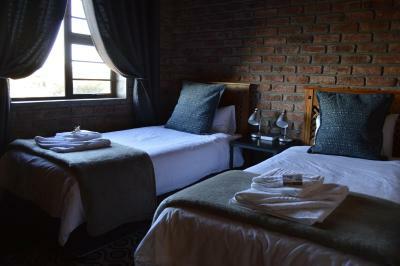 This room is equipped with a fan, kitchenette and a private bathroom with free toiletries and a hairdryer. House Rules Teri-Lemveli Lodge takes special requests – add in the next step! Debit card Teri-Lemveli Lodge accepts these cards and reserves the right to temporarily hold an amount prior to arrival. 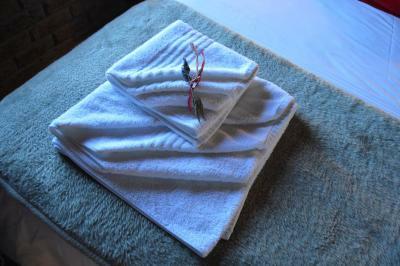 Teri-Lemveli Lodge accepts these cards and reserves the right to temporarily hold an amount prior to arrival. Please inform Teri-Lemveli Lodge of your expected arrival time in advance. You can use the Special Requests box when booking, or contact the property directly using the contact details in your confirmation. 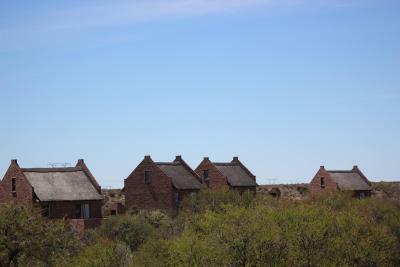 Brilliant location for a stop on the way to Cape Town. 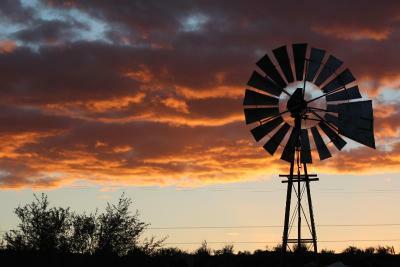 Nice quite Karoo farm with a variety of wild life. Excellent Resort manager. 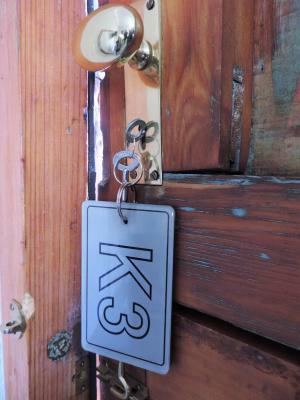 The chalets were clean and had everything required for an overnight stay. Very wel stocked shop on the premesis. Such a relaxing beautiful place with friendly staff. 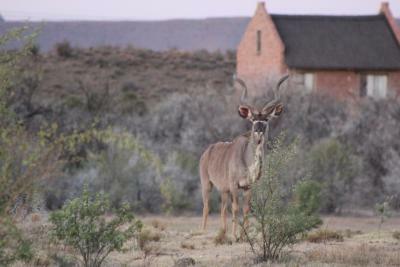 The tranquil setting in the Karoo was great break, and the walk on the property provided a suprise to meeting with wild life. 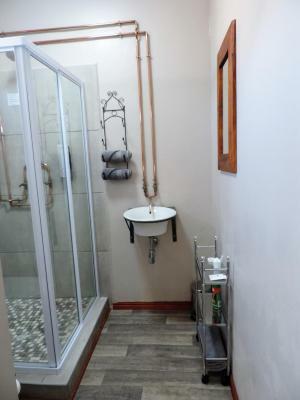 Perfectly accessible from the main road, all the necessary facilities in a very pleasant environment. 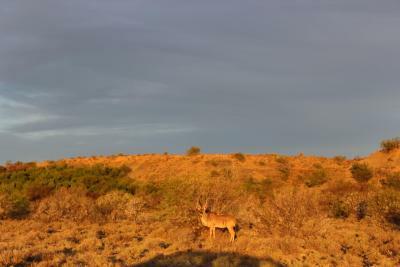 Slight traffic noise from the hiway. 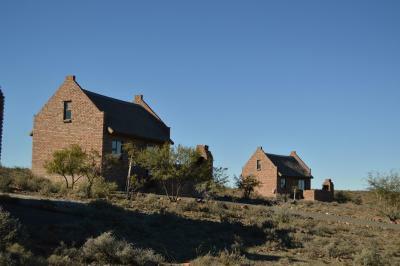 Comfortable cottage,beautiful settings, enjoyed our walks and the game. 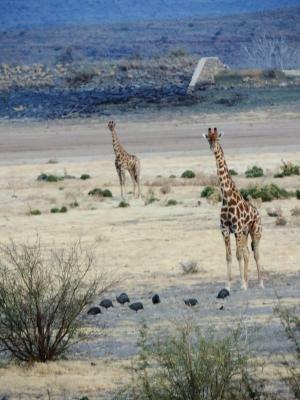 Wonderful lodge overviewing a waterhole which attracts various antilopes and giraffes! 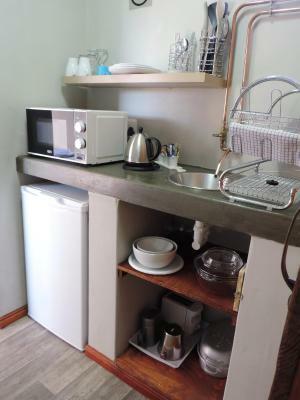 The self-catering chalets are stylishly decorated and very spacious. 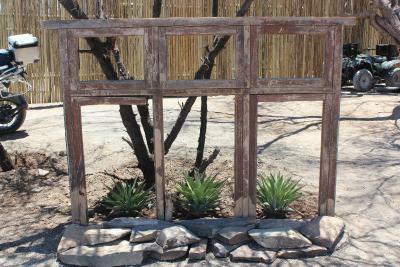 The Staff and mangager are very knowledgable, friendly and helpful!! Definetly highly recommended!!! 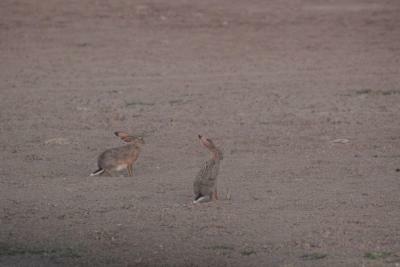 We didnt like that we could not stay longer !! 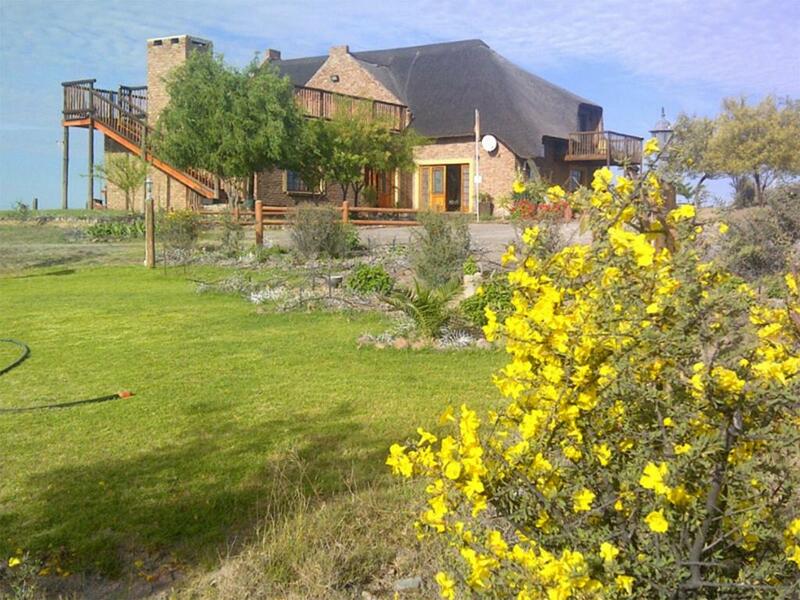 This lodge is a gem and the perfect overnight stop between Cape Town and Bloemfontein . 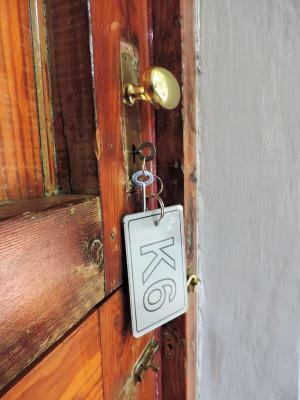 The welcoming atmosphere - from the stillness of the Karoo to the friendliness of our hostess!